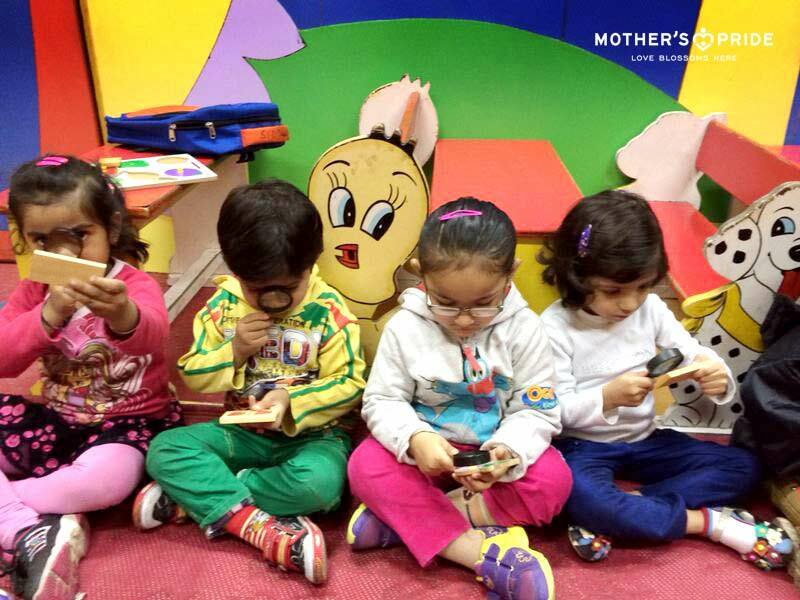 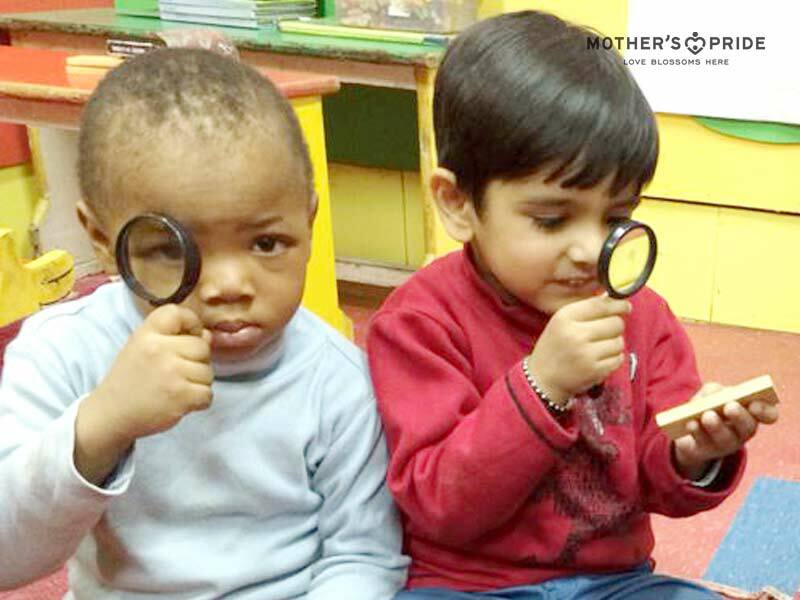 At Mother’s Pride school, children are encouraged to learn by doing and experiencing on their own. 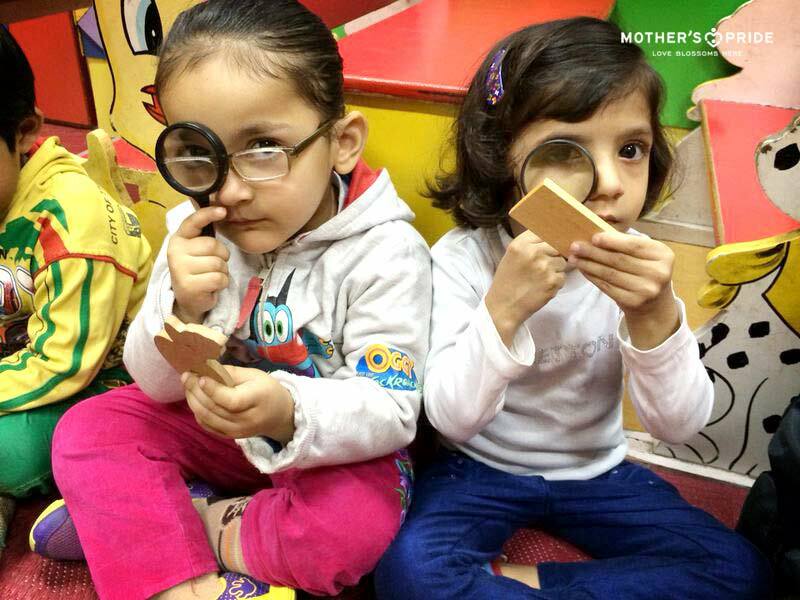 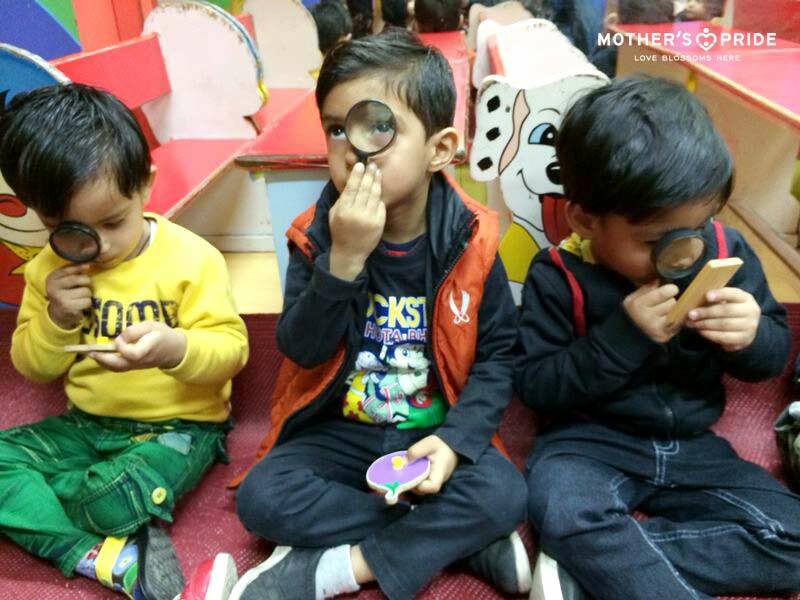 Keeping this approach intact, the children were engaged in a fun-filled activity that helped enhance and develop their observational skills. 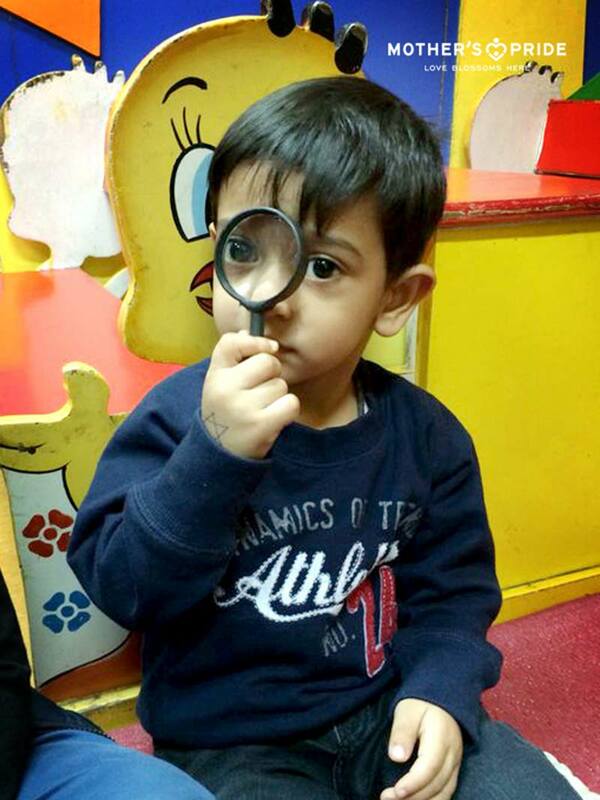 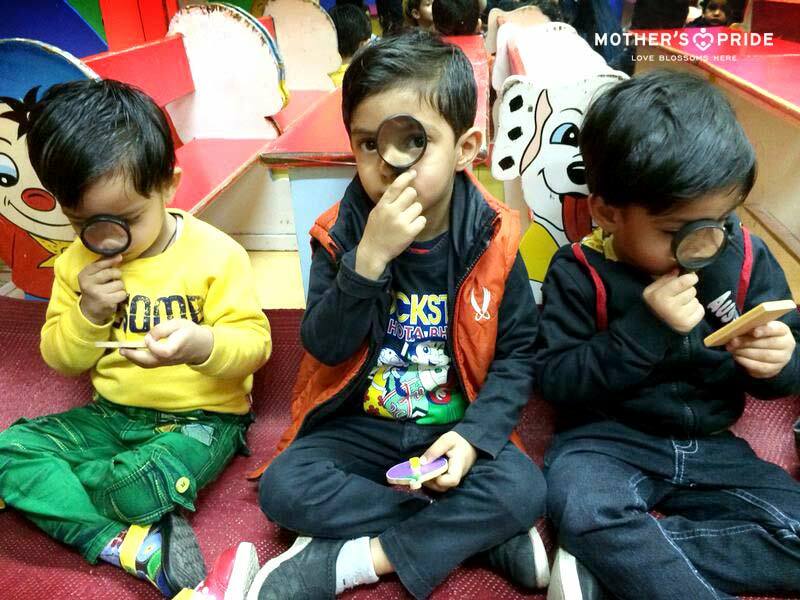 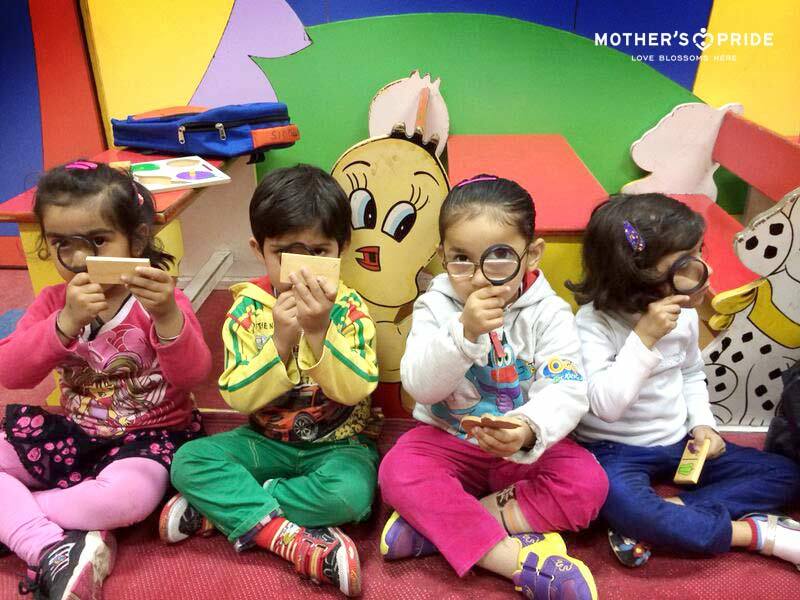 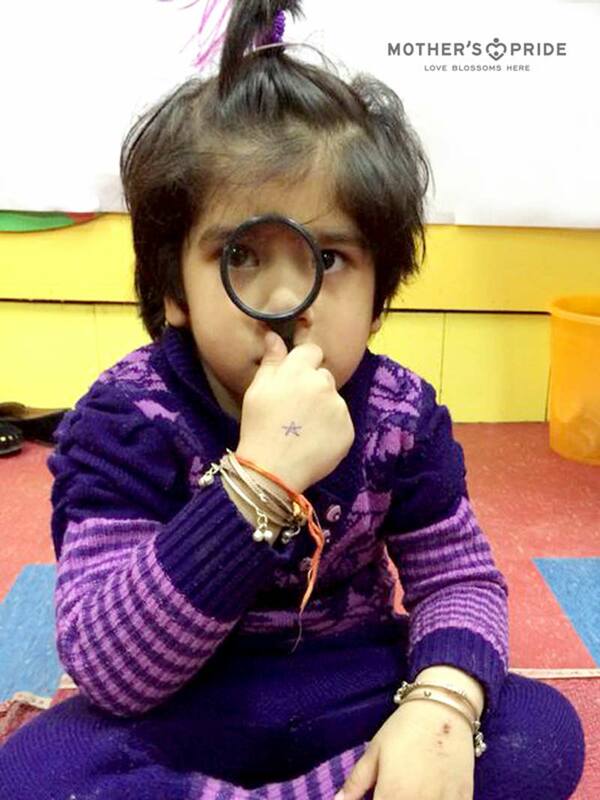 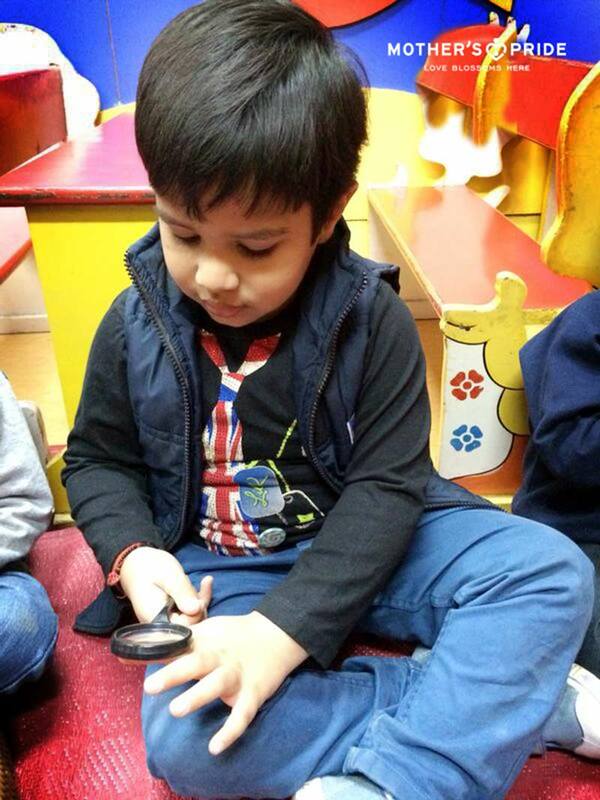 The teachers organized an activity called: ‘Magic with Big and Small’ for the children where the children were given a magnifying glass to look at their nails, hair, skin and other objects. 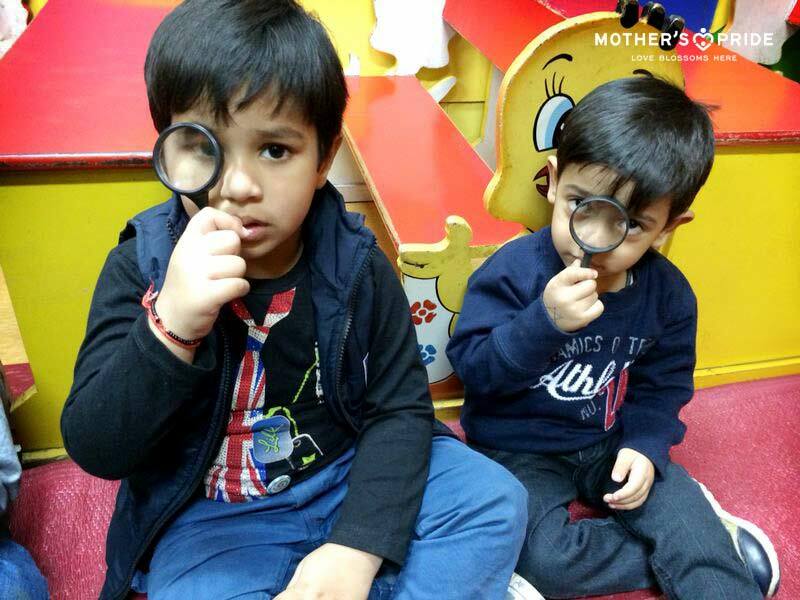 They enjoyed noticing the difference they saw. 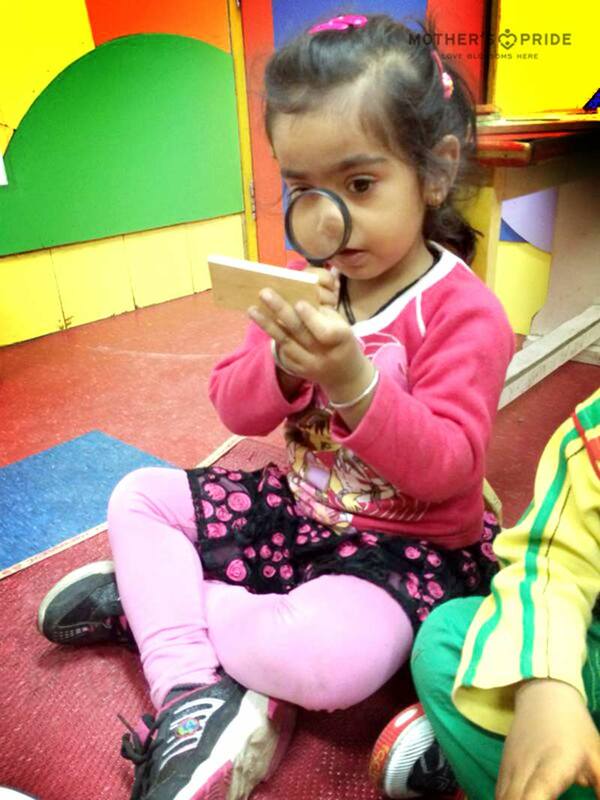 Each child was later on encouraged to share what they noticed.